Hello followers, friends and droppers-by. 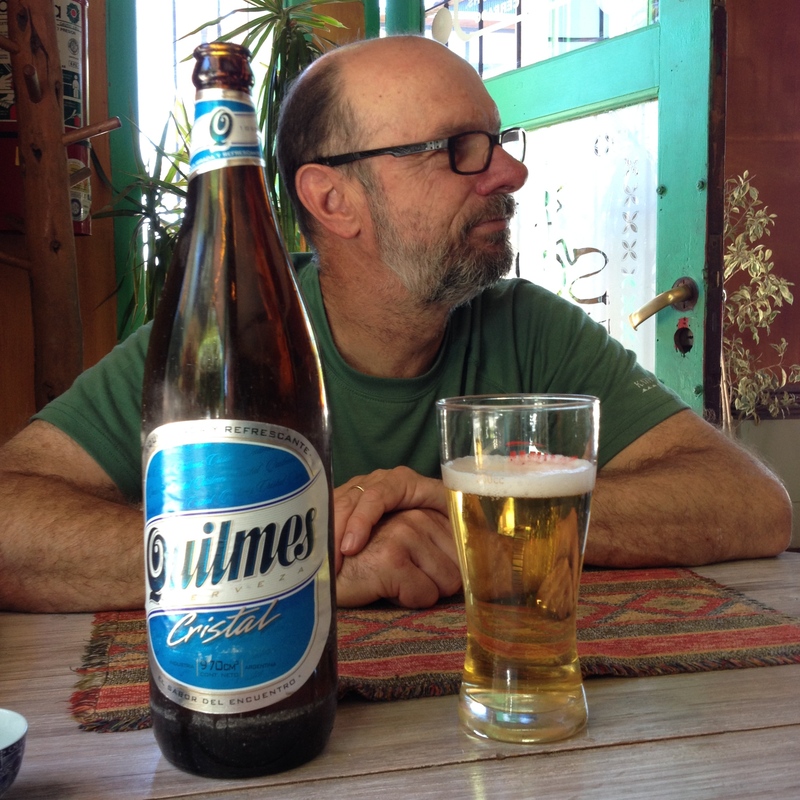 We are home from Patagonia and this blog is now just an archive of a wonderful trip. Thanks for following and commenting. It was a pleasure to share the experience. If you want to follow my everyday adventures and get an occasional post link, you can follow me on MLT at Large, my semi-regular blog, or on my Italy focussed blog called Heart in Abruzzo. Pop over and have a look.